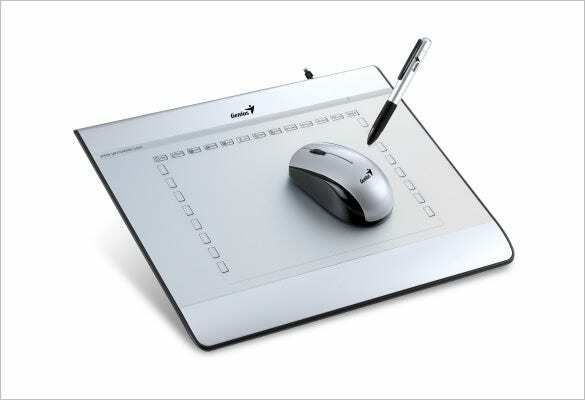 Data visualization is the order of the day when one needs to get the message across the web world. 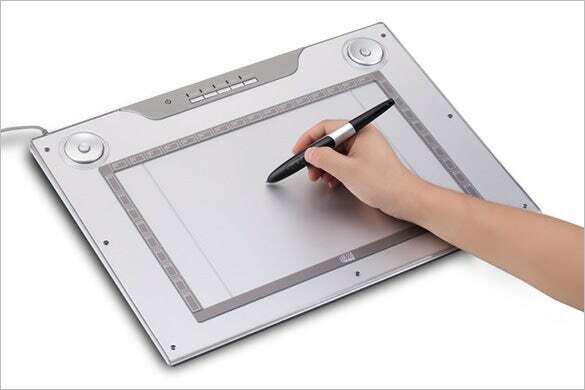 It could be for a digital presentation or for a promotional material for an effective advertising of a brand. 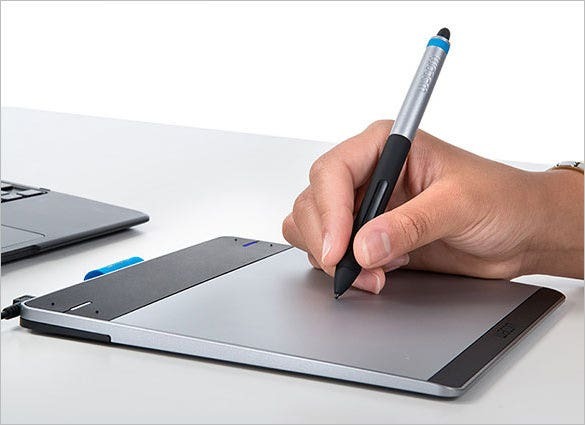 If you too are looking to incorporate data visualization in your illustration or website, there are different tools to help you out. 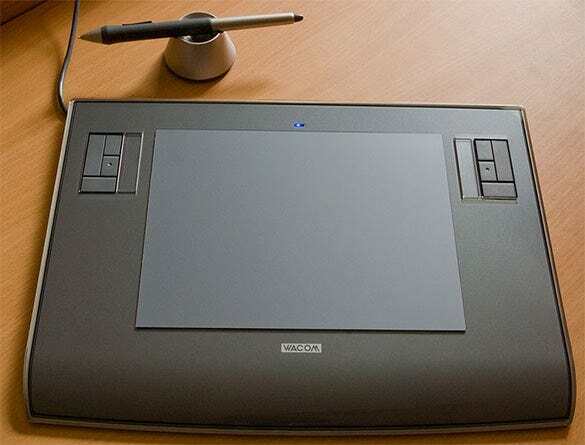 You can also see Web Design Tools. 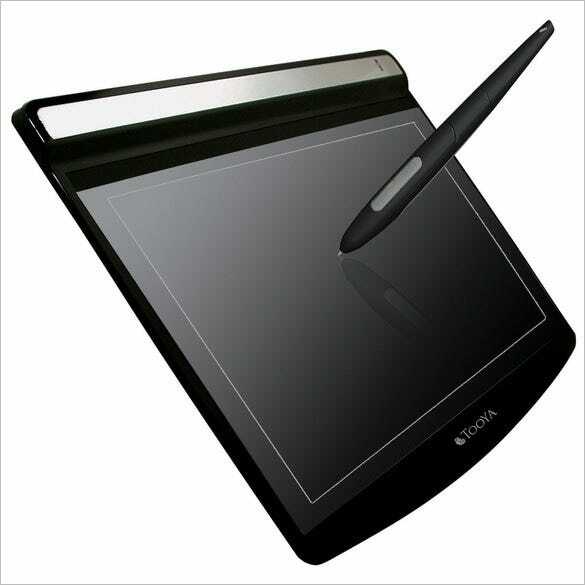 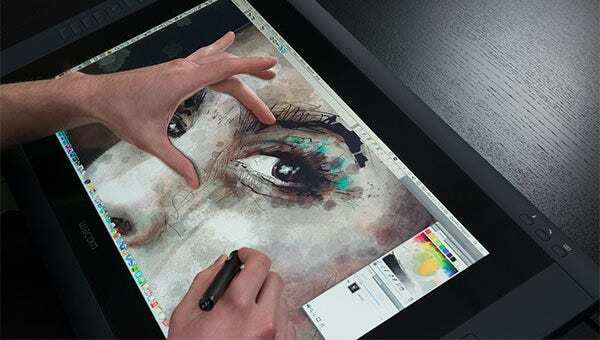 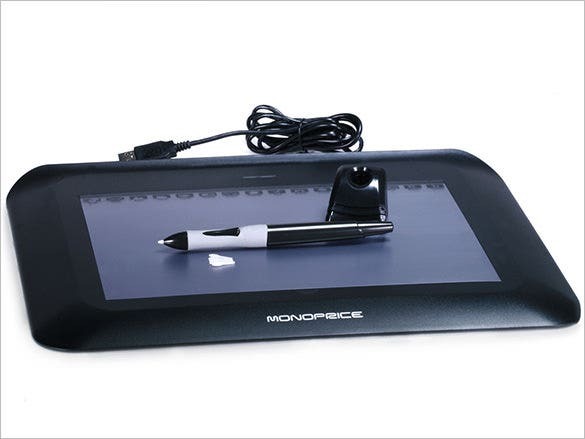 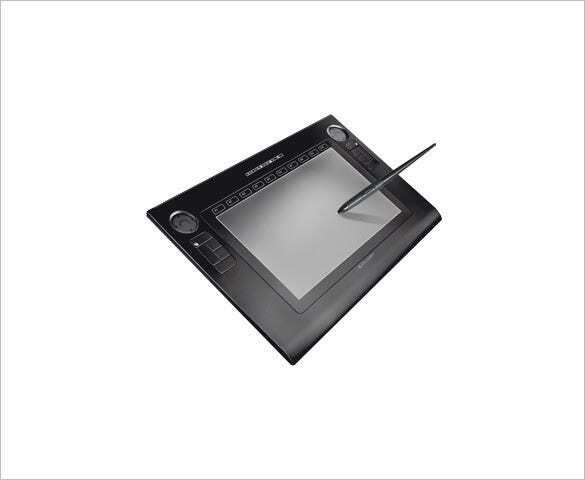 To help you out here, we have gathered a list of 10 best drawing tablets review offered by the experts. 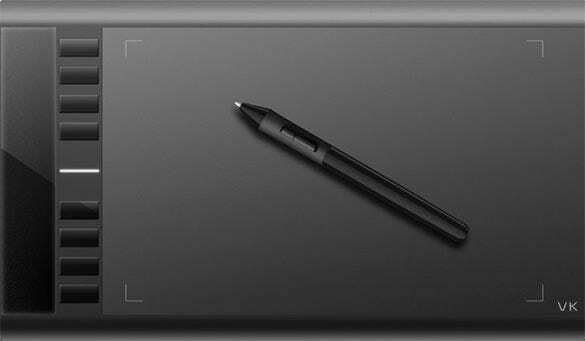 Our reviews here will assist you with a comparative study so that you can judge the pros and cons clearly before the final buy.